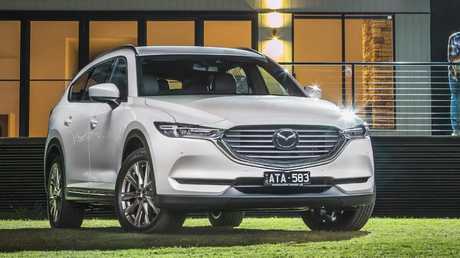 The top-spec Asaki is dearer than the bigger, petrol-powered CX-9 equivalent but if you're a fan of diesels with carrying capacity, there's a lot to like. 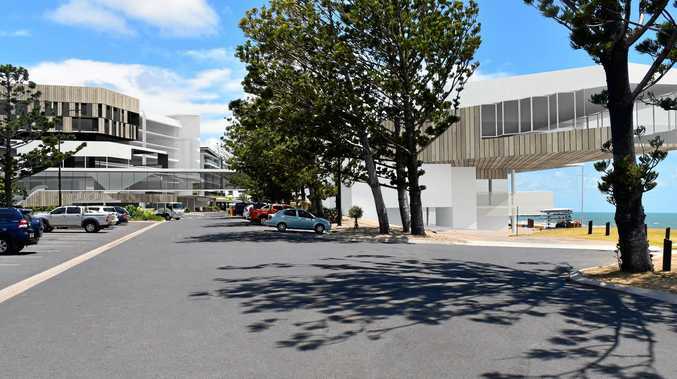 It looks like a slat-grilled CX-5 from front-on, is long enough to take three rows of seats and yet narrow enough not to fill out road lanes or car park spaces. A five-year/unlimited km warranty is backed by capped price servicing that will cost $1418 for the first four annual/10,000km check-ups. 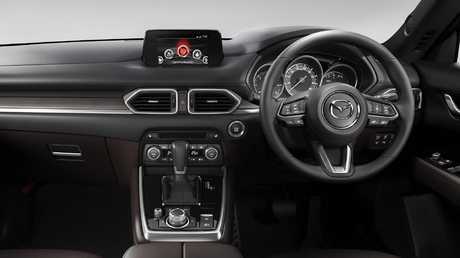 The cabin layout is typically up-market Mazda with clear presentation, leather upholstery and wood inlays. There's decent room in the first two sets of seats; the third row is, as with most of the 5+2 seaters, best left to the junior members of the family. Those seats are heated in the front and outer second-row pews. There are likewise aircon controls and air vents for the second row but those down the back miss out. The CX-8 is equipped with an upmarket cabin for its segment. The CX-8 blitzed its ANCAP crash-test with a five-star rating capped by a 96 per cent adult occupant protection. The big SUV's lowest score was a still-impressive 72 per cent for vulnerable road user (riders and pedestrians) protection. The autonomous emergency braking was praised for its operation at various speeds but the lane-keep assist was deemed "marginal" for not having an emergency lane keeping function. There are six airbags, with the curtains extending to the third row, and a head-up display to keep your attention on the road. The CX-8 is slightly larger than the CX-5. Engine clatter from the twin-turbo diesel can be heard on a cold start but quells quickly once the fluids start circulating. Mazda's work on making the cabin quieter has paid off, with road noise only intruding on really coarse chip surfaces. 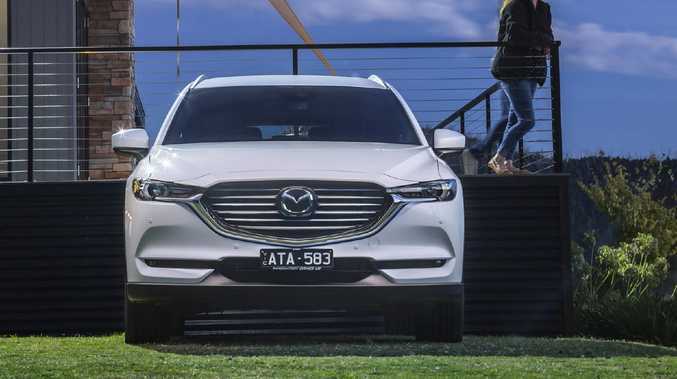 The CX-8 weighs about 200kg more than a comparable CX-5 so it isn't quite as responsive when overtaking or taking off, without being close to a slouch. The ride is more relaxed than most Mazdas, keeping the occupants happy when traversing speed humps and corrugations. The CX-8 features a 5+2 seating layout. Seven seats, seven-year warranty, well equipped and an impressive drive - but is bigger to manhandle around town than the CX-8. The Santa Fe shares its diesel engine and eight-speed auto with the Kia, along with much of the safety tech. It's a more spacious, less stylish option. A full-of-fruit Pajero Sport is a bargain at this price, which holds until the end of October, even if it isn't as special looking inside as the Mazda. 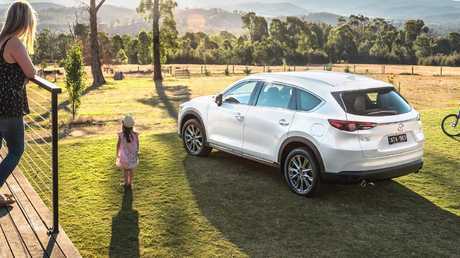 The CX-8 brings diesel power to Mazda’s seven-seat range. 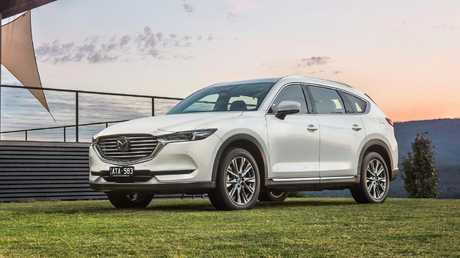 The CX-8 gives Mazda a player in the diesel SUV people-mover market but is hard to justify over the bigger and equally equipped petrol CX-9 unless ownership involves a lot of long-distance driving.